The whole crew is committed to their work. 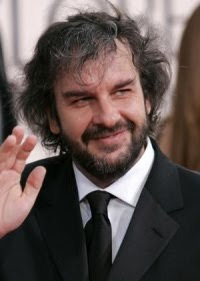 The Hobbit will be a hit, Peter Jackson rules! 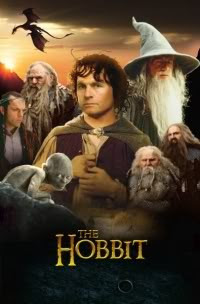 I just watched all 3 of LOTR and loved them better late than never. I think Peter has made a good decision to continue the series. Make as many as you can even if the critics hate them. The fans will always appreciate them more than any critic. 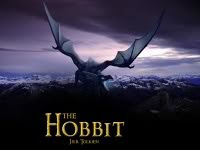 I cannot wait for the Hobbit. Such beauty and precision are put into all of the LOTR movies and i just know the same care and perfection will be shown in the same manner. To Peter Jackson and all the crew, i take my hats to you all. I am blessed with my senses that I am able to enjoy this art form. Your team effort not only shows human integrity and spirit but it also gives me comfort in knowing the world comes together when you share this movie. and to me this is a kind of peace.